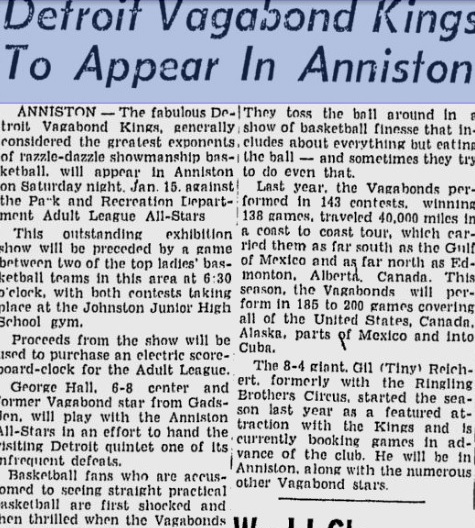 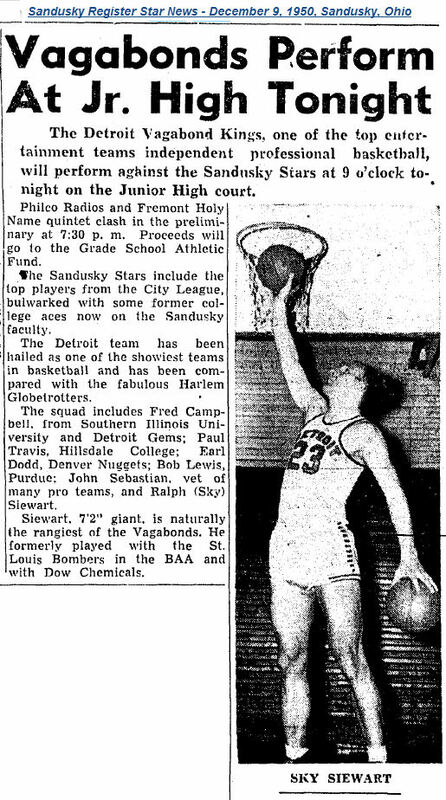 The Vagabond Kings only played half a season in the NBL before dropping out and being replaced by the Dayton Rens, but they did not totally disband and were playing barnstorming games well into the 1950s. 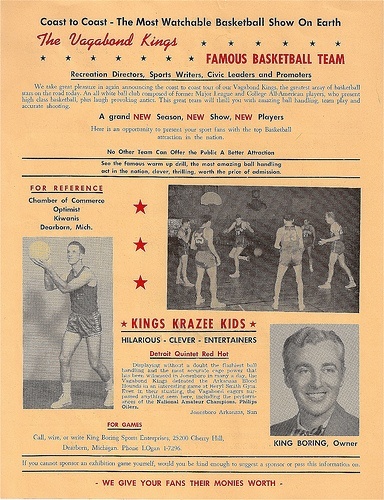 The Vagabond Kings were owned by Dearborn, Michigan, entrepreneur C. King Boring who had previously owned the Detroit Gems. 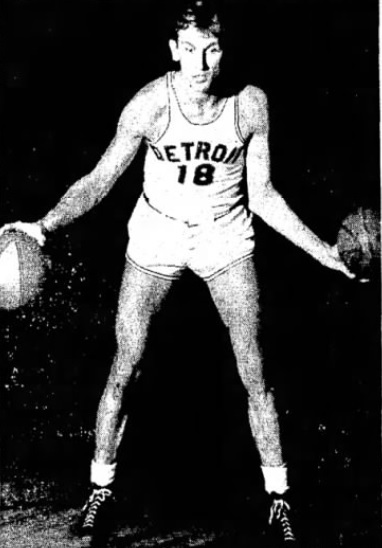 Boring sold the Gems in 1946 to Minneapolis business men Ben Berger and Morris Chalfen, who relocated the team to Minneapolis and renamed it the Lakers. 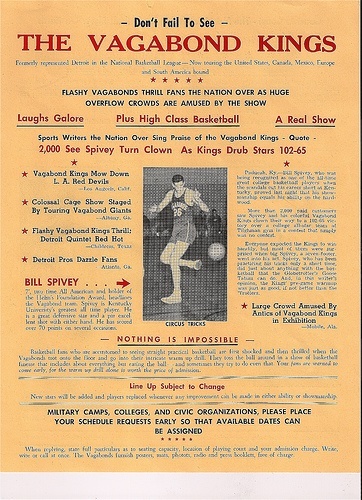 Boring would use the money he made from that sell to fund the Vagabond Kings.